Blood pooling into a gutter, mingling with the contents of a smashed pint glass. An unconscious man and a stark message: Night out, lights out. This is the face of a campaign called One Punch launched by Cardiff police this Christmas and New Year party season. Its aim is to hammer home to Cardiff’s 30,000 weekend party-goers the reality that drinking too much can lead to manslaughter and a prison sentence. South Wales Police run an operation every Friday and Saturday night called Cardiff After Dark. 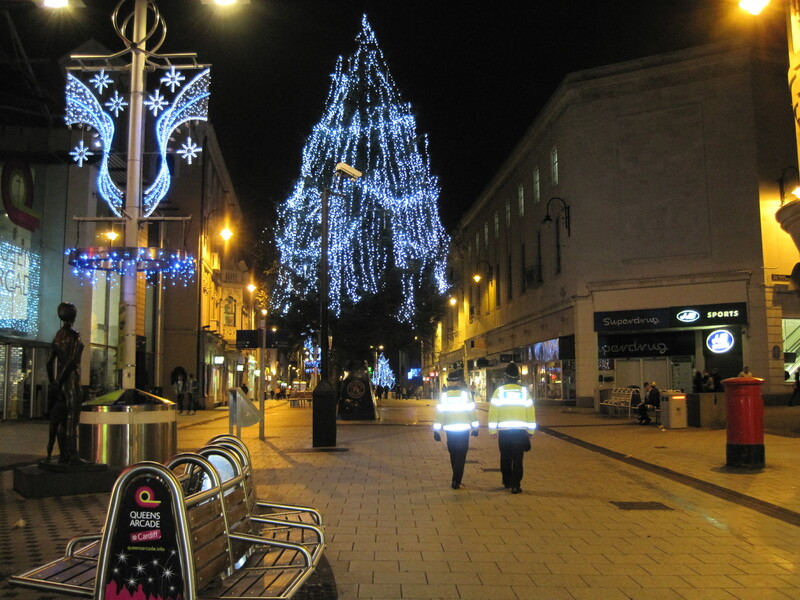 On Saturday, December 11 I joined officers on patrol in the city centre from 8pm until 2am to investigate whether Cardiff’s growing reputation for a binge-drinking culture poses a threat to public safety. At 7.30pm I attended the briefing for the night’s operation along with eight police constables – all but two of whom were drafted in from neighbouring towns – and one inspector. At the moment Cardiff After Dark involves extra officers drafted in from neighbouring suburbs, as well as support from territotial officers. It runs on Friday and Saturday nights throughout the year, but we are considering extending it to Sunday as well. The officers were briefed on the areas they would be covering – which concentrated on St Mary’s street upper and lower, Greyfriars Road and Queen Street. The police don’t work alone when tackling violent crime on nights out. They rely heavily on partner agencies such as the Cardiff Street Pastors, volunteers who take care of people who have had too much to drink. They give water, clean them up and make sure they have a safe way of getting home. So what is it about Cardiff which elicits such a stern line taken by the police? 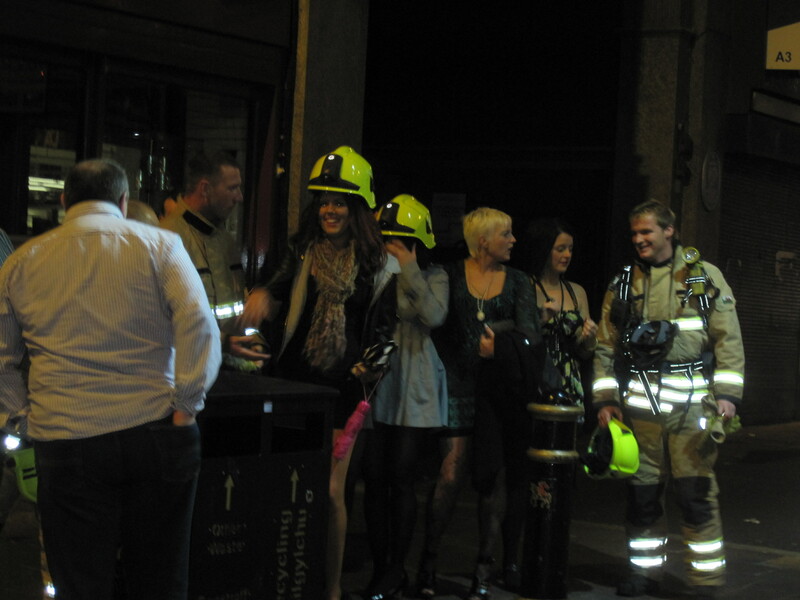 I stopped people on the streets and asked them whether they thought Cardiff had a binge drinking culture. Unanimously the response I got was yes, although of the 10 people asked, five said they thought the city’s binge-drinking culture was no worse than in most other major UK cities. According to a report published earlier this year by Alcohol Concern, 88% of people in Wales drink alcohol. 52% of men and 38% of women admit to drinking more than the recommended amount. Cardiff PCs Neil and Evans patrol Queen Street ahead of a busy night. 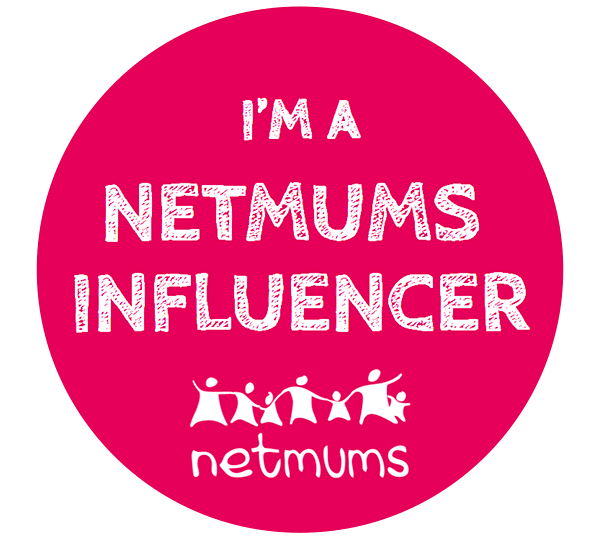 A YouGov survey, meanwhile, found that 64% of the Welsh population thought that the minimum age for buying alcohol should be raised from 18 to 21. 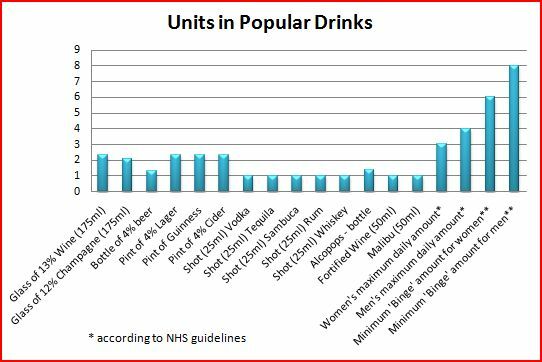 According to a Welsh Health Survey conducted in 2009, 45% of all adults, including those who said they did not drink, said they drink MORE than the recommended guidelines at least one day a week. 28% of those admitted to binge drinking. But what constitutes a binge? According to Alcohol Concern, the official definition is more than 8 units in a single session for a man and more than 6 in a single session for a woman. A pint of lager is 2 units, so a binge for a man would be roughly 4 or more pints, and for a woman just over three. The NHS recommends a maximum daily amount of units for a woman as 2-3 and for a man 3-4. 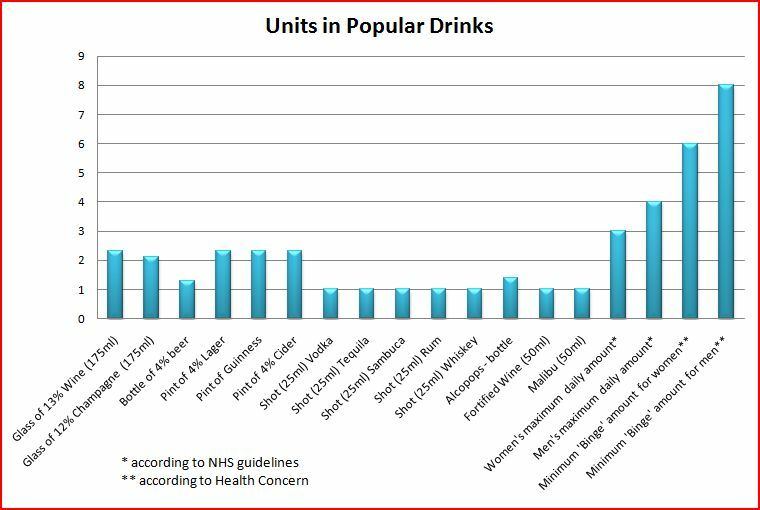 Here is a table I made showing the amount of units in some of the most popular ‘night-out’ drinks (information sourced from Drink Aware). 25ml is the standard shot size in most pubs and clubs in the UK. Another important factor to consider is Cardiff’s huge student population. Students, undergraduates in particular, provide pubs and clubs with a unique demographic for weeknight trade. As a result, the option is open to go out any night of the week and drink into the small hours. Alcohol abuse is not just found on the streets of Cardiff. According to a census conducted by Alcohol Concern of 1000 drinkers in Wales, 500 admitted to drinking only at home. 21% of drinkers questioned said they drank equally at home and in the pub. Detective Superintendent David Bishop, the Head of South Wales Police’s public protection department, said alcohol featured in more than 80% of domestic incident arrests last year. Taking the statistics into account, as well as recent reports that hospital admissions in relation to alcohol have reached a ten year high, it would seem that the police are somewhat justified in taking such a strong view with the One Punch campaign. One of the most remarkable things about my experiences on Saturday was the fact that throughout the whole night not a single thing we saw seemed to remotely surprise the officers. Perhaps this is a naive observation and perhaps it is no coincidence that within the first two hours I had already seen a man lying in a chilling mirror stance to the One Punch poster-corpse. In any case, seeing Cardiff’s night life through sober eyes is not one that does much to dispel the widespread press coverage of its binge-drinking culture. This entry was posted on Friday, December 17th, 2010 at 12:23 pm	and tagged with alcohol and domestic abuse, binge-drinking and domestic abuse, capture cardiff, cardiff night time economy, cardiff police, cardiff's binge-drinking culture, cardiff's night life, is cardiff a safe city, link between binge-drinking and violence, student safety cardiff, women's aid and posted in Binge-drinking and crime, Binge-drinking and Domestic Violence and Abuse, Capture Cardiff, Cardiff One Punch Campaign, Cardiff Police, Cardiff Women's Aid, Cardiff's Binge-drinking Culture, crime, law and order. You can follow any responses to this entry through the RSS 2.0 feed. « South Devon: The Hyperlocal Blackspot?